With that in mind, OPO owner adbi08638 sought out a way to make CameraNext a viable alternative to the big guys. His modified camera app contains all of the same features as the stock CameraNext, but with low-light improvements, better shutter controls, and more burst shot options. Unlike most mods, this will not require root permissions, but if you are rooted, you'll also have access to increased bitrates when recording video. If you have a stock device running CyanogenMod 11S, you will be fine with installing the APK version, but if you have TWRP installed on your device, you can flash the ZIP version of the mod to enable double bitrates for video recordings. 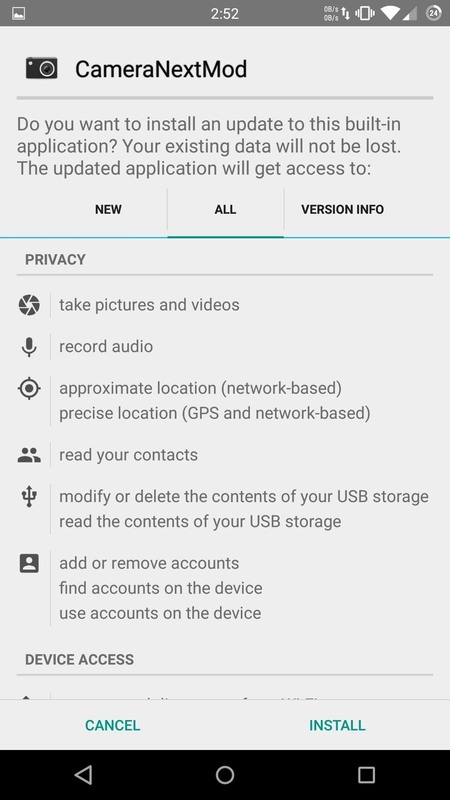 For those of you who have Android Lollipop installed on your OPO, you will need to flash the Lollipop ZIP through TWRP because it patches a bug preventing the camera from taking panorama shots. If you decided to just install the APK, be sure to activate installation of apps from "Unknown sources" from your Security settings, but if you have a ZIP, you will have to boot into TWRP. The easiest way to get there is to enable "Advanced reboot" from the "Developer options" menu, then select "Recovery" from the power menu's reboot options. Once you are in TWRP, tap "Install," then select the ZIP you downloaded. 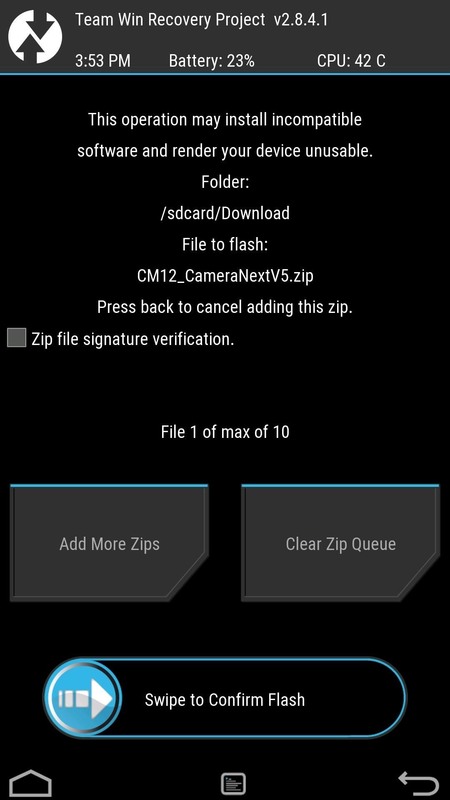 Make sure that you are installing the mod ZIP that corresponds to your Android version, or else you will be stuck in a bootloop. 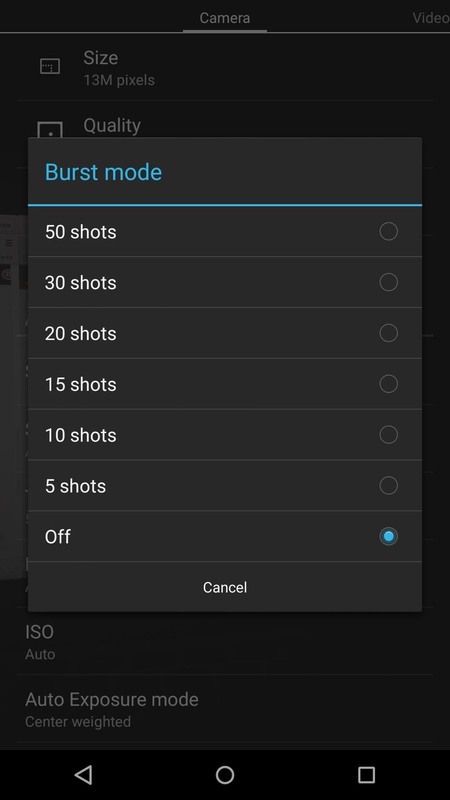 Most of the new settings are integrated into their original sections like "Burst mode" and "Slow shutter," but others, like increased bitrate and the panorama mode fix, are always on. To increase low-light photos, you will need to increase the Slow shutter duration, but know that this requires a steady hand since the finished product will be blurry if you move. The dev also included some experimental settings to the "Camera" section, like "Skin tone enhancement" and "Red eye reduction." There are also options to adjust the sharpness, contrast, and saturation levels, which should improve the overall appearance of your photos. 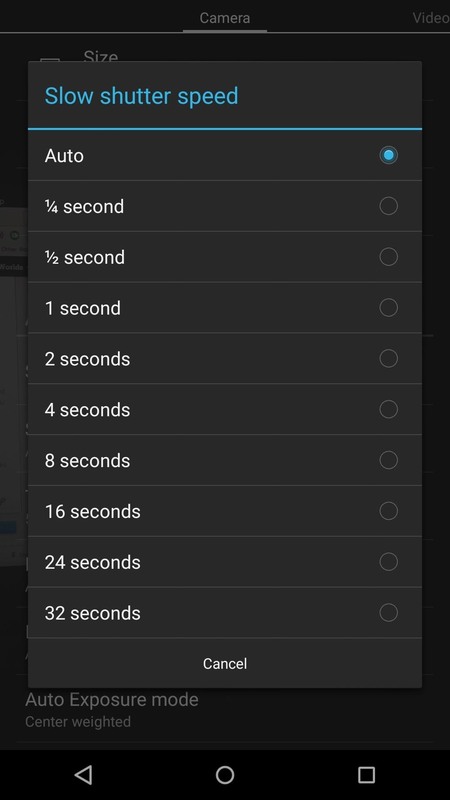 Since these are experimental, you should test these settings out before leaving them enabled. Has this mod improved your photo quality? Let us know in the comment section below. Also, make sure to follow Gadget Hacks on Facebook, Google+, and Twitter to stay updated on new mods and hacks for your OnePlus One. Xda download link not working, invalid attachment. Thread moved or otherwise.....? I've updated the links, give them a shot. The link worked. Thank you very much. The app work great! hi link for APK not working what can i do please? 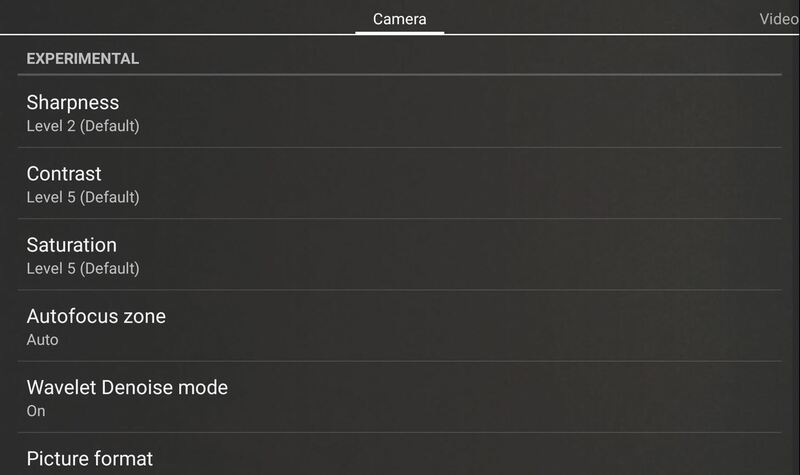 Does this also disable the camera shutter sound? I was to mute it, is there a way around? No that is still enabled, but the ColorOS camera has the option to disable the sound. After flashing the cm12 nightly versions of Rom available in the Cyanogen website, my secondary camera in one plus one has lost the 1080p feature. The max quality is just HD720p. Is there a way to fix this? Hi faisal. Is this mod also applicable on OPO with OxygenOS?